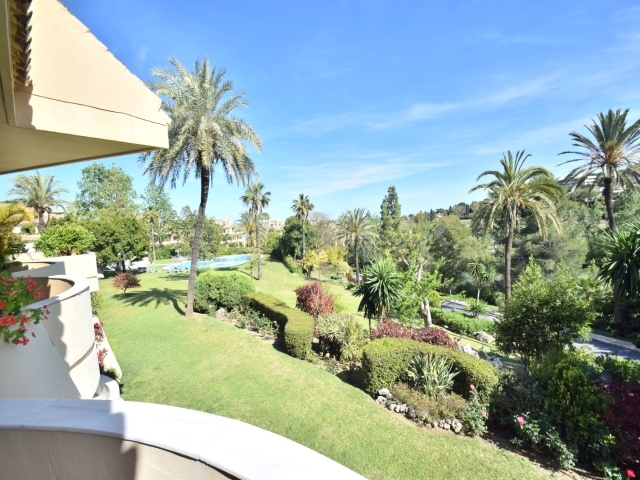 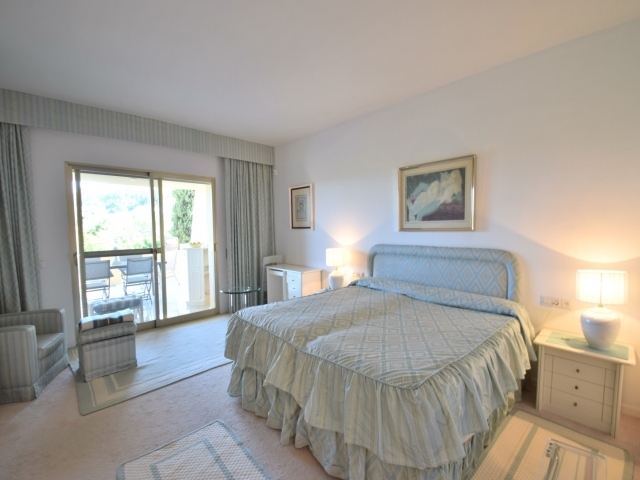 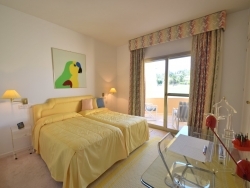 Lovely 2 bedroom apartment set in the quiet residence of Las Brisas country club in jut opposite the Las Brisas country club. 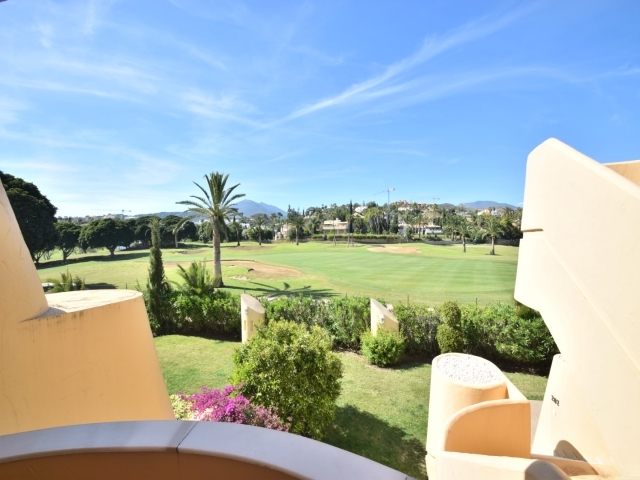 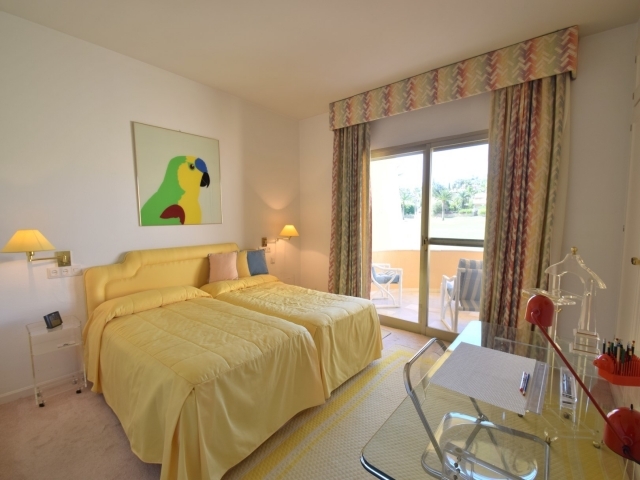 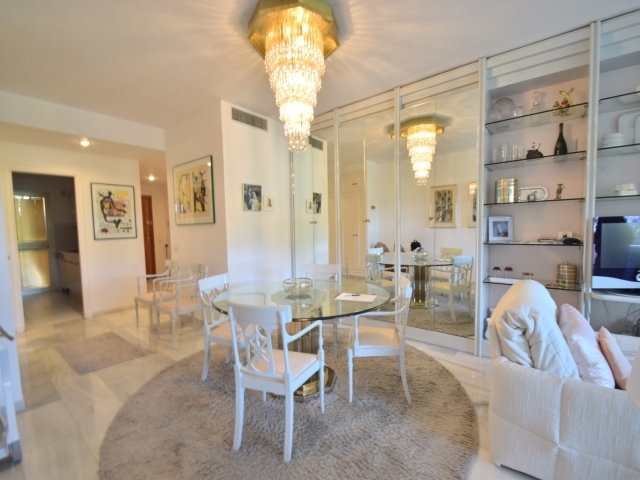 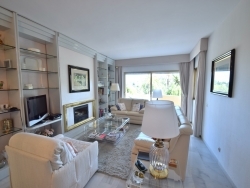 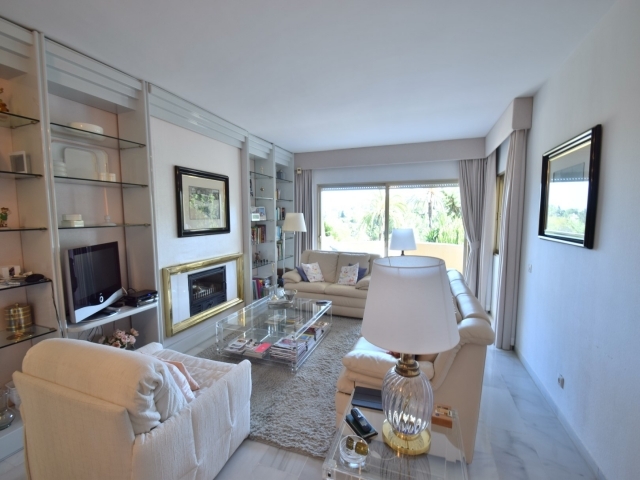 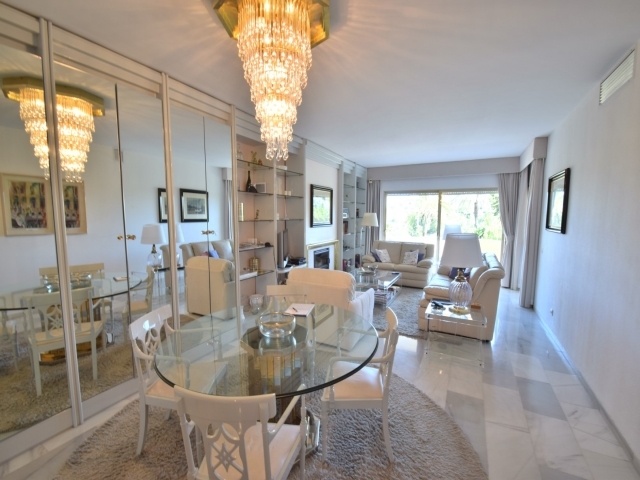 This 2 bedroom, 2 bathroom apartment is spacious and luminous with a lovely west facing terrace overlooking the gardens and a east facing terrace frontline to the Los Naranjos golf course. 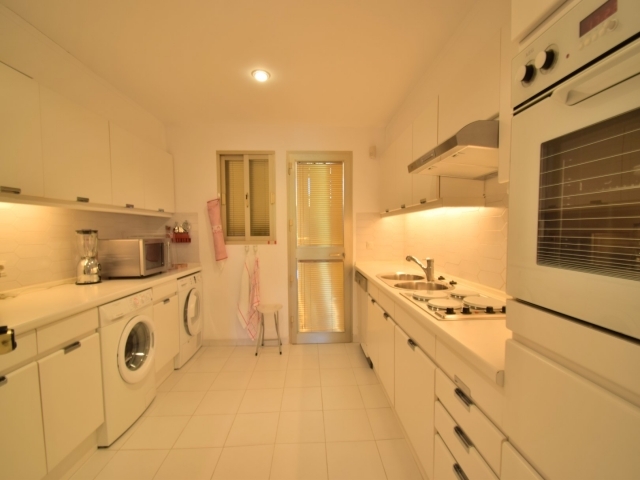 The apartment features all the top qualities and has 2 big garage spaces as well.